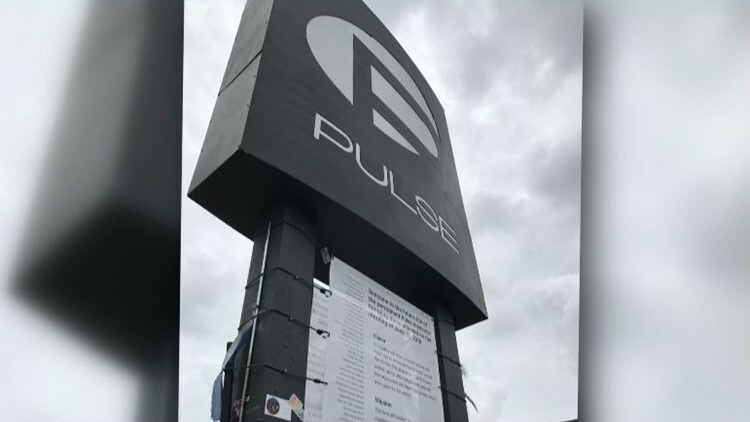 A playwright from Virginia Beach is working to tell the life stories of people who died in the Pulse nightclub shooting in 2016. On June 12, 2016, America witnessed a mass shooting that left a stain on the country's history: the shooting at Pulse nightclub in Florida. The images from the day are striking and vivid even now. It was a day that erased 49 souls from the world and permanently affected the lives of those who survived the attack. Playwright Connor Norton of Virginia Beach made it a personal goal to ensure those who died are not forgotten. Norton is the creator and artistic director of the seminal play The Orange Avenue Project. 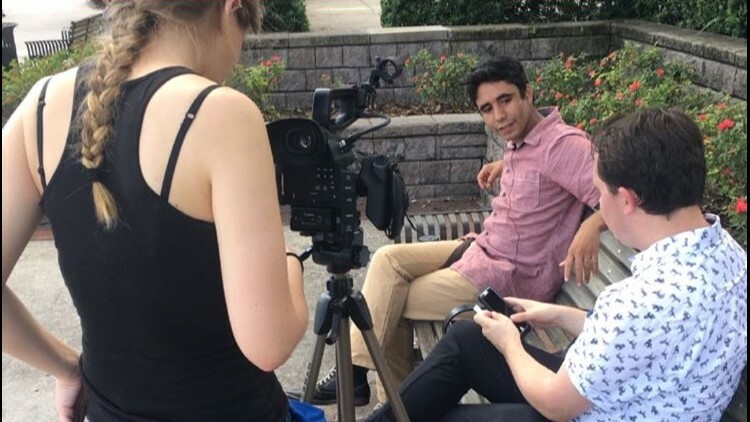 The theatrical research piece seeks to use the stories of those who were affected by the Pulse tragedy to memorialize and immortalize, exposing our community and the world to their stories. Norton conceived the idea not just from the Pulse attack, but from another stage production that focused on an American tragedy. Like most of America, Norton was affected by the mass shooting. For a week after it happened, he wasn’t able to talk about it. He eventually took his anguish and sorrow and turned them into fuel for his curiosity. 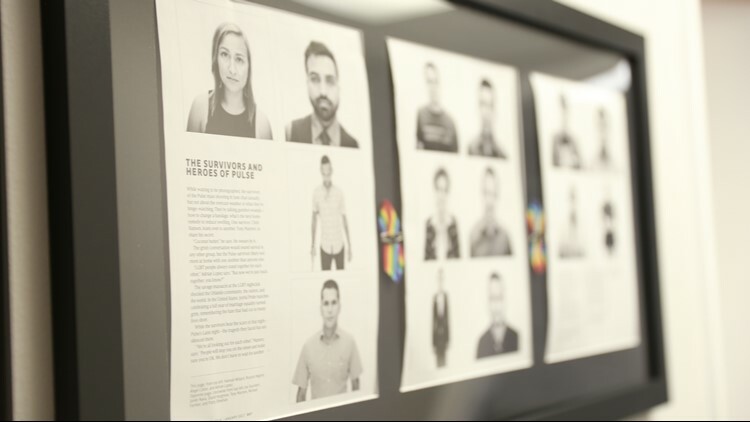 A few months after the killings, Norton and a team of creatives packed their bags and flew down to Orlando to find people affected by the tragedy who wanted to tell their stories. Instead, the team focused questions on people's post-reactions. They honed in on experiences after the tragedy so as not to add to their trauma. Norton explained that the most challenging part of the whole process was listening to the harrowing and sometimes graphic accounts of those who were there that night in 2016. After spending a few months in Orlando, Norton and his team returned to Hampton Roads to begin writing the script and gather the cast together for rehearsals. “Ironically, we relied a lot on humor. There were a lot of moments in the way the script was written that we had to find funny, and we had to make light of in order to make it through a really heavy and serious piece like that," explained Norton. There is still much more work to be done until The Orange Avenue Project can hit the stage. The group plans to return to Orlando a few more times and workshop the piece with a few arts labs in New York, California, and here in Virginia. All of that will yield the final script which he hopes to complete within a year. After that, group plans to raise funds to support the cast, build and design the set, and perform the show in any area where people wish to see it. Norton said the group wants to take the show to Orlando around the fifth anniversary of the shooting. 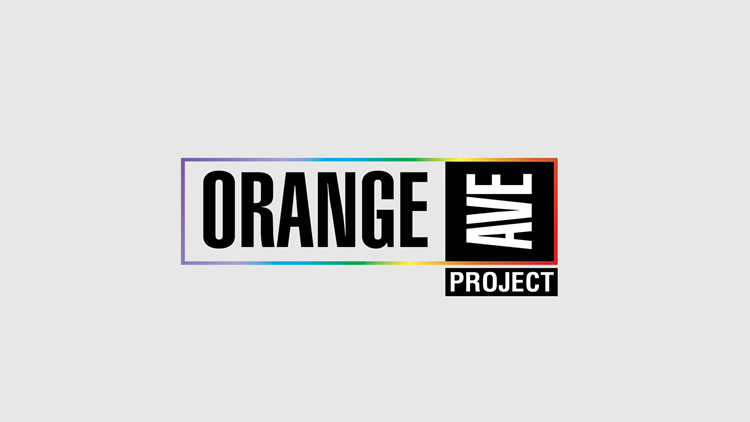 If you would like to learn more about the Orange Avenue Project or would like to donate to the play, you can visit the stage production’s website. You also can follow the project’s progress on Facebook, Twitter, and Instagram. The MUSE Project is an original, digital, mini-documentary series produced by 13News Now. It profiles artists and entertainers who live in the Hampton Roads region and are making significant strides in their careers and in the community. The series not only highlights artistic individuals, but features unique arts that have become a vibrant part of Hampton Roads' urban culture.